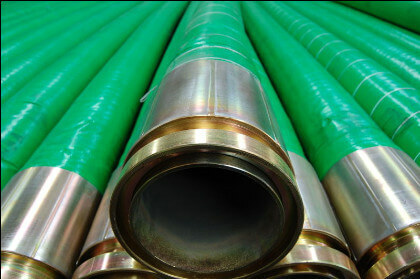 Rubber hoses are steel braided hoses. 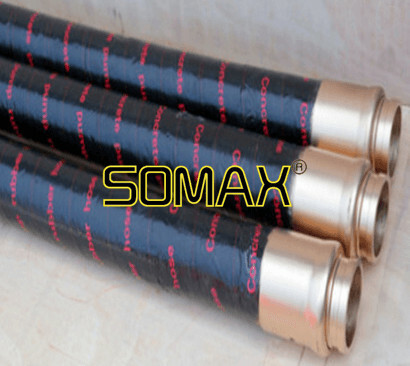 It is made of inner rubber layer, Middle: 4 layer steel wire + rubber layer and outer rubber layer. 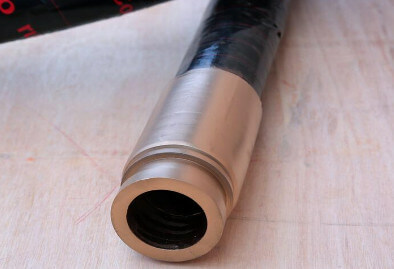 The inner rubber takes NR/NBR/SBR usually. 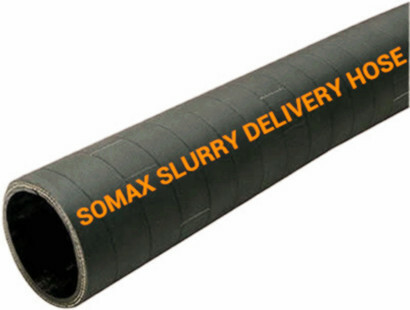 External rubber is always with high wear resistance. 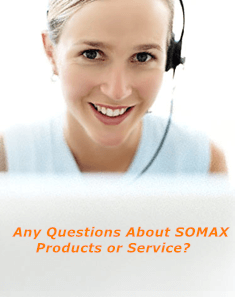 It's key feature is flexible and bendable. 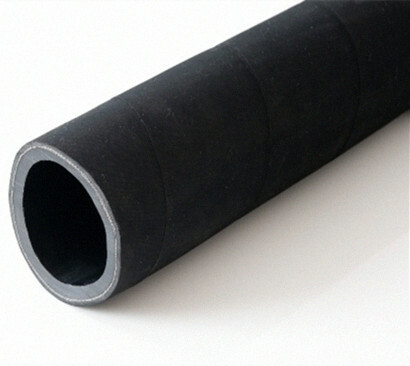 Rubber hose end are widely used as end connections for engineering construction machinery, Conveying concrete, cement and plaster. 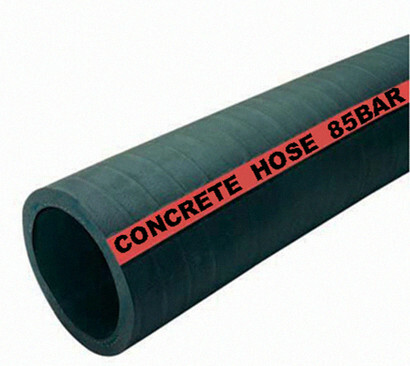 Concrete pump rubber hose is frequently applied in buildings, highway, road, bridge, tunnels, nuclear power station, hydraulic engineering field.